We are a BIG fan of multitasking beauty products, especially when they smell like a tropical vacation and we can’t stop finding reasons to use them. 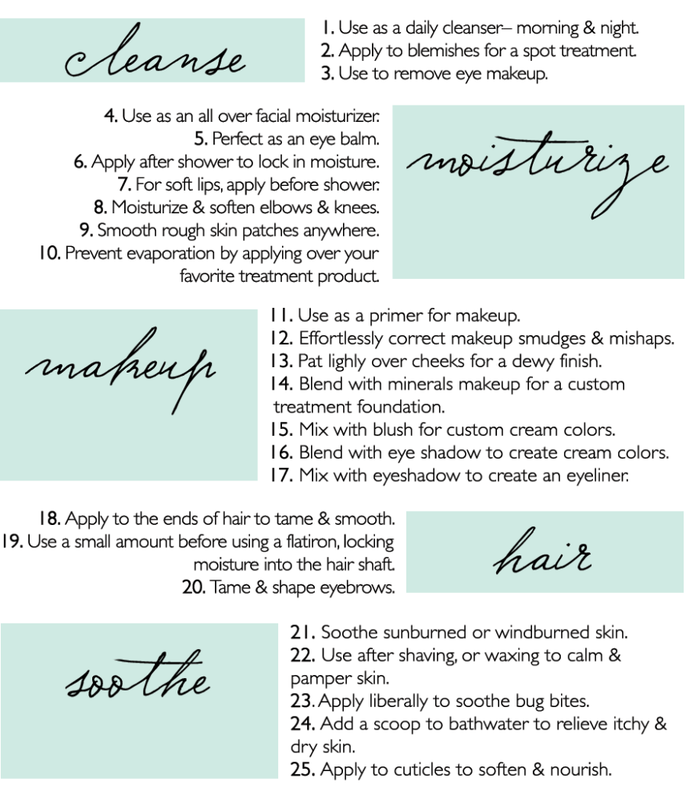 One Love Organics’s Skin Savior Waterless Beauty Balm is the end-all, be-all of multitaskers and we’ve got 25 reasons why you need to add this to your collection pronto. 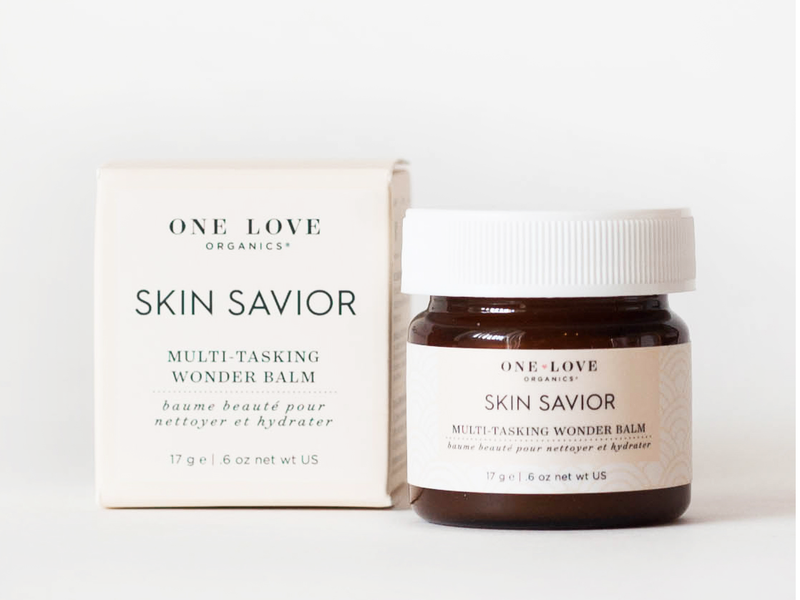 Purchase the One Love Organics Skin Savior Waterless Beauty Balm in our SHOP.